Savvy operators wishing to capture the St. Pat’s lunch crowd with menu options beyond boiled cabbage, consider this green dish. 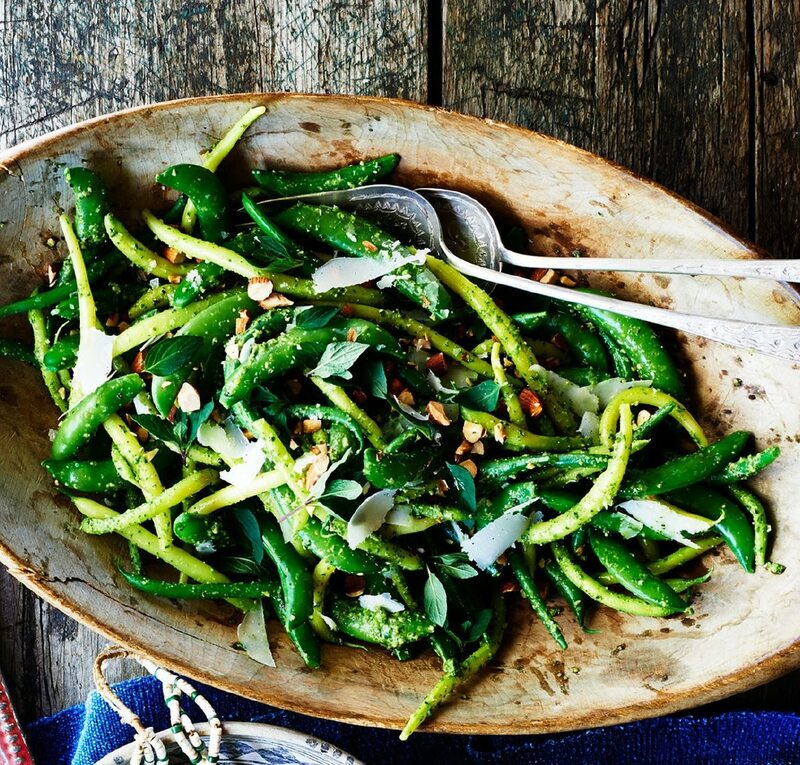 A SENSATIONALLY FRESH® mostly green vegetable salad made with snap peas, French green beans and slivered snow peas tossed in an arugula mint pesto dressing. It’s a trifecta of green vegetables perfectly suited for St. Patrick’s Day and any day celebrating plant-forward meals.